In today’s ever-evolving technology landscape, we start to witness the new wave of embedded, portable and lightweight devices to aid our day-to- day business and personal life, where traditional static devices like desktop or television has fast became kind of passé. Over the past few decades, we have seen the transformation of mobile industry from analog and CDMA to today’s link up of smartphone, smartwatch and tablets. Every day, technologies are calling for newer innovation not just in term of newer devices or newer software, also in term of how those latest devices can be recycled. 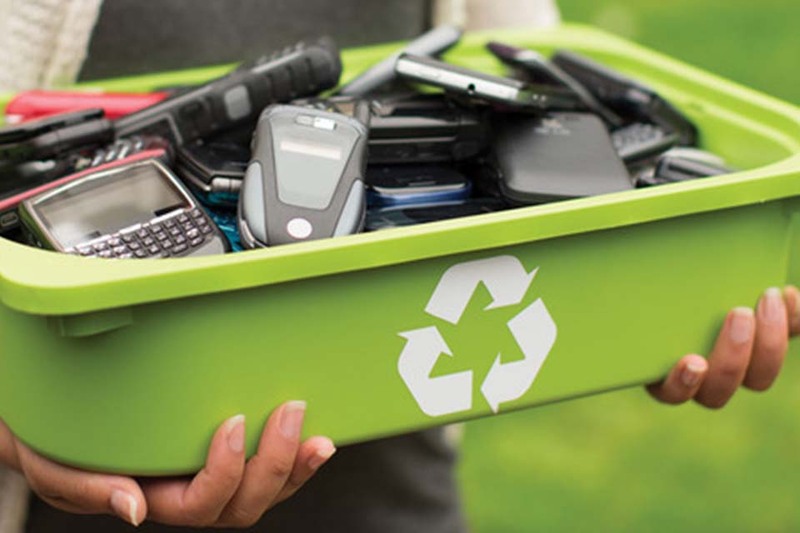 While we are confident to tell you that 95% of all the mobile components are recoverable, at WEEEBYTES, we are here to provide a value-maximizing service to our customer where your invested devices will be responsibly recycled or refurbished for remarketing. To maximize the value for our customer, the mobile and tablet devices can either repaired by one of our trained technicians for remarketing; or they are totally recycle at a local facility where some valuable parts are harvested for refurbishment and any low value components are recycled to make new products. WEEEBYTES understands the sensitivity of data in all those smaller and smart devices, so you can rest assure that we are here to protect your IP. While you can erase or default your devices, we can help you to reassure with a data destruction service, where a service charge is applicable. Please contact us to further discuss your requirements and we are here to help.